Guangzhou’s newly-launched guide sees eight restaurants with the one-star distinctions, 20 Bib Gourmand recipients and 35 restaurants with Michelin Plates. The inaugural MICHELIN Guide Guangzhou was released today, making it the ninth MICHELIN Guide in Asia. Sixty-three of the city’s finest establishments made it into the guide, a showcase of Guangzhou’s rising restaurant scene and high culinary standards. One-Michelin-starred Bingsheng Mansion serves refined and innovative Cantonese cuisine. 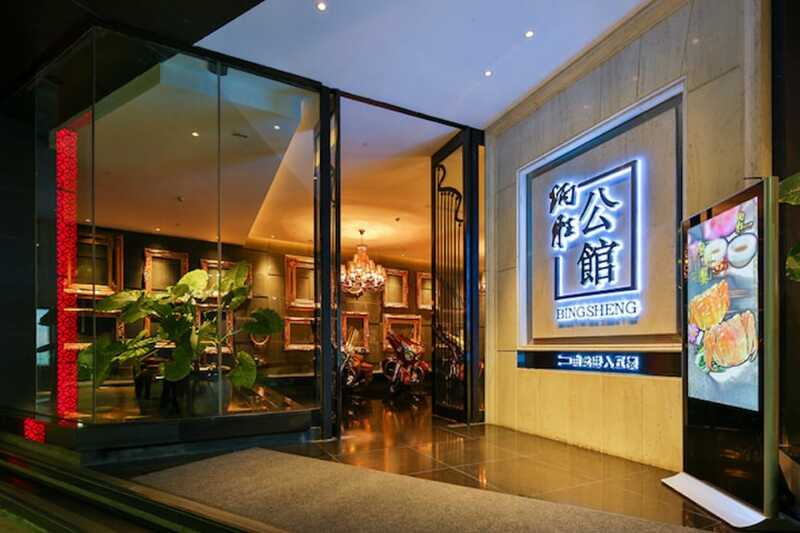 The MICHELIN Guide Guangzhou 2018 sees eight restaurants obtain the one-star distinction: Bing Sheng Mansion serves up innovative and refined Cantonese cuisine in its elegant 32-room restaurant where diners have the opportunity to taste some ingenius dishes. Bing Sheng Private Kitchen’s charming retro interiors provide the perfect setting for savoring the restaurant’s healthy seasonal produce-driven cuisine. Jade River has made a name for itself over the years with its specialty meat dishes like steamed sunflower seed-fed chicken delivered straight from the farm daily. 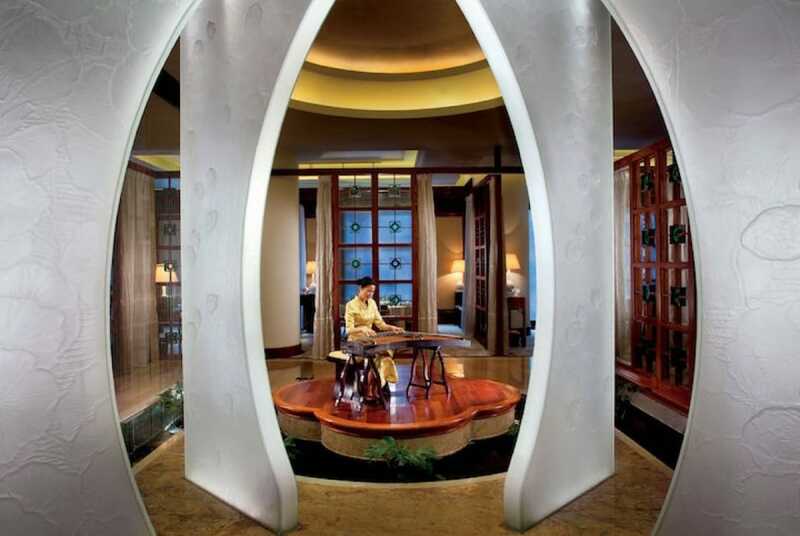 Mandarin Oriental Hotel’s Chinese restaurant, Jiang by Chef Fei, is a popular establishment in Guangzhou where the chef creates innovative dishes based on traditional Cantonese cooking techniques. Lai Heen’s executive chef Gordon Guo uses top-notch ingredients in his unique take on Cantonese cuisine. Lei Garden (Yuexiu) pays utmost respect to traditional Cantonese cooking with its rich long-boiled soups and crispy roasted pork belly. The chefs of Wisca (Haizhu) use time-honored recipes handed down the generations to create the high-quality Cantonese cuisine that they serve their diners. The exquisite food at Yu Yue Heen is characteried by the chef’s skills and attention to detail. This edition also features 20 establishments with the Bib Gourmand distinction which recognizes restaurants which serve high-quality food at affordable prices. In Europe, a meal at a Bib Gourmand restaurant would cost no more than €36 per person, and in Guangzhou, RMB200. In the inspection process, the Michelin reviewers unearthed a lot of charming restaurants, hidden addresses and small local shops. Among them are Tong Ji, a two-story restaurant with a history of more than 30 years, famous for its steamed chicken and stir-fried hor fun noodles and Ease (Tianhe), which presents a contemporary take on Sichuan cuisine. Two special prizes were given out for the first time in the inaugural edition of the guide in Guangzhou: Jian Ji received the Respectable Recipe Award for its E-Fu noodles which have been made in-house for more than 50 years using the traditional method and recipe, while Ze 8 received the Revitalized Cuisine Award for giving the traditional Guangdong claypot rice a refreshed modern expression. In addition, 35 restaurants were awarded with a Michelin Plate which recognizes good cooking and fresh ingredients capably prepared, an indication of a good meal. Download the MICHELIN China App (iOS / Android) to see the full list of restaurants in the MICHELIN Guide Guangzhou 2018. 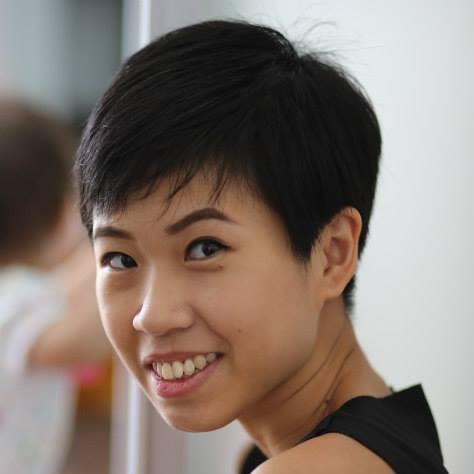 Rachel Tan is a Digital Associate Editor at the Michelin Guide Hong Kong Macau. A former food magazine writer, she has a degree in communications for journalism but is a graduate of the school of hard knocks in the kitchen. When not at the keyboard, she might be found devouring food fiction or slaving over the stove with a kid on her hip.